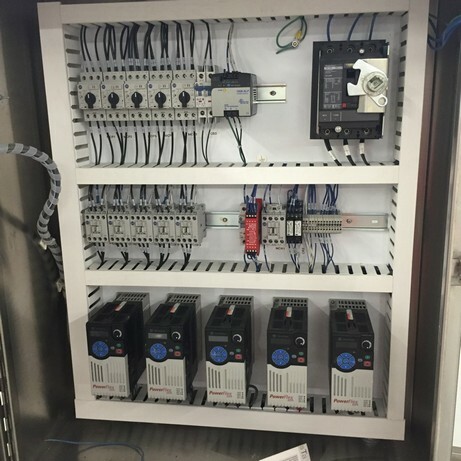 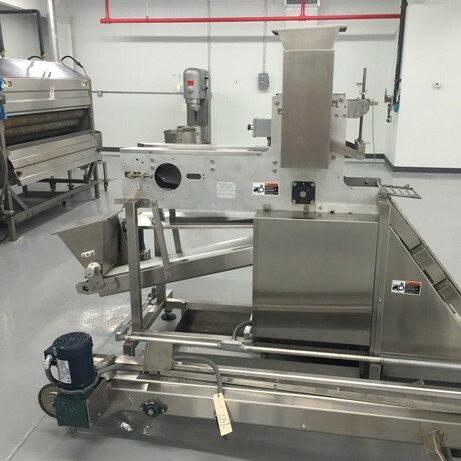 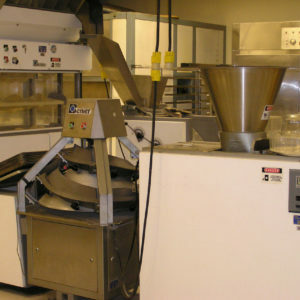 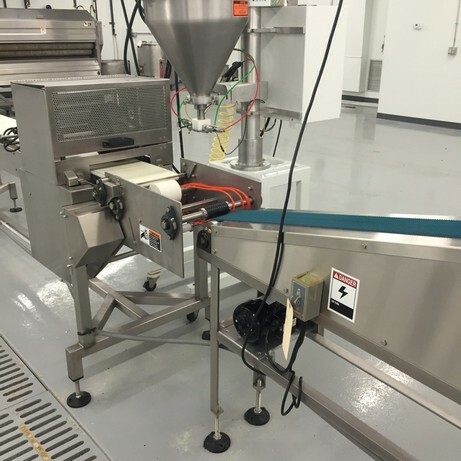 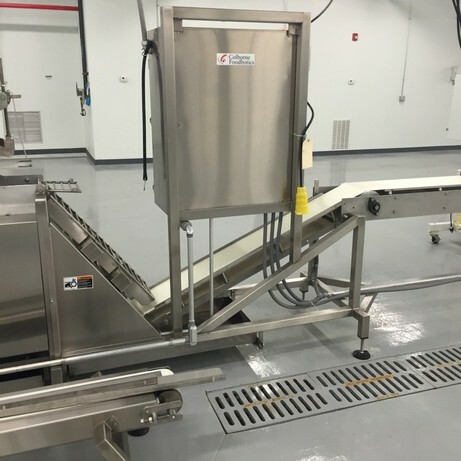 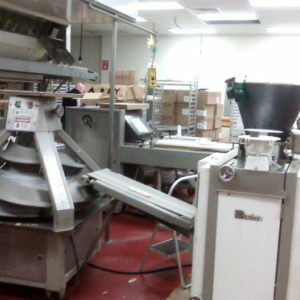 The T-28000 Turnover System is one of the foundations with which Colborne built its Pie Make Up Equipment Business. 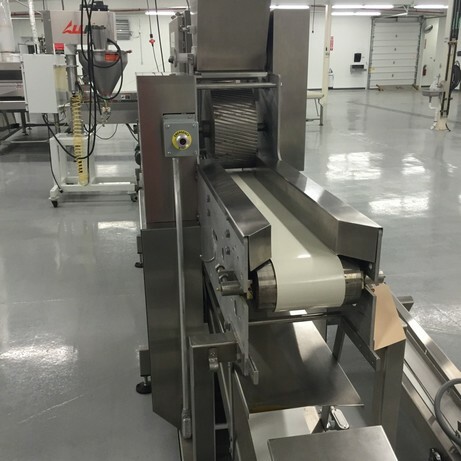 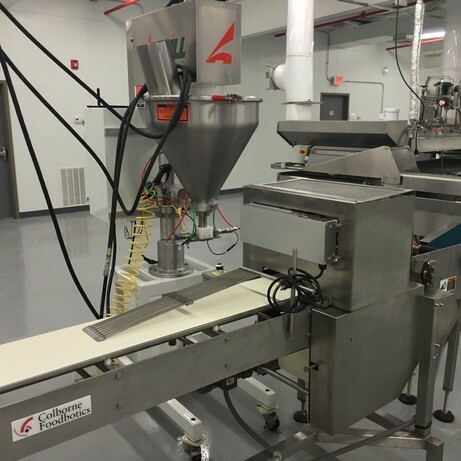 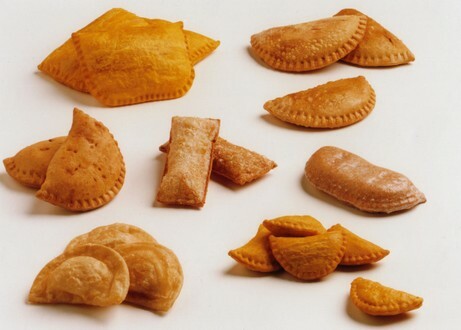 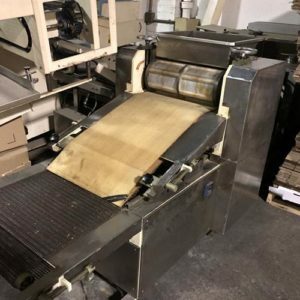 Ideal for producing a wide variety of hand held filled dough products including Fruit Pies, Jamaican Beef Patties, Empanadas, Pierogies, Pasties, Hot Packets and many other products. 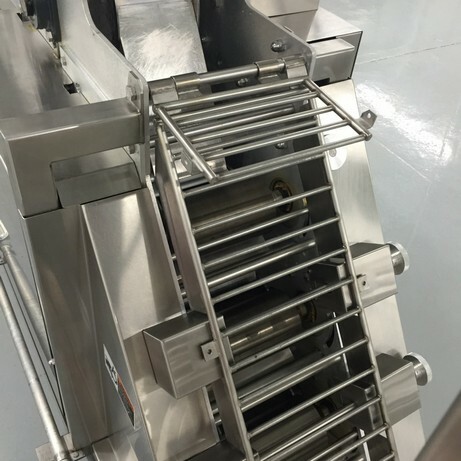 Comes with Auger Filler filling option and one die.